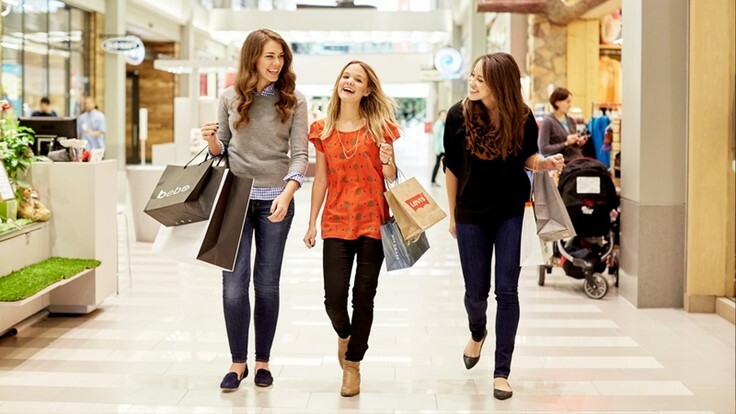 Mall of America® is dedicated to providing pleasant, memorable experiences for its guests. 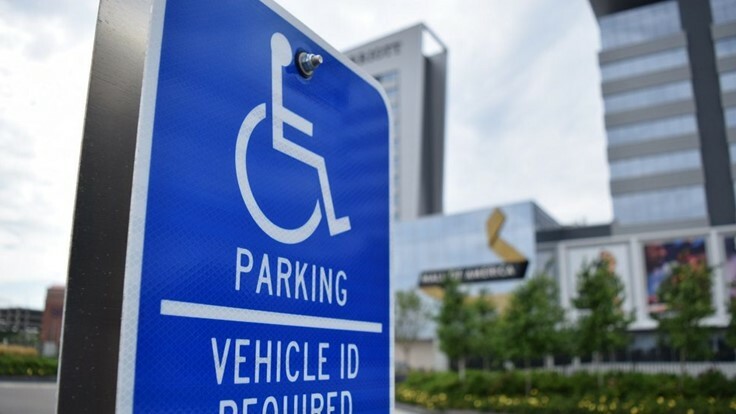 Recognizing that wheelchair users and people with disabilities require additional information before visiting an establishment, we have compiled pertinent information to help better accommodate planning a visit. Handicap parking spaces are available on all levels in the east and west parking ramps and in the surface lots for oversized vehicles. Level 1 + Level 4 in the parking ramps have the most handicap parking spots available and you can access the Mall with no steps or elevator. All other levels require the use of steps or elevators to access the Mall. 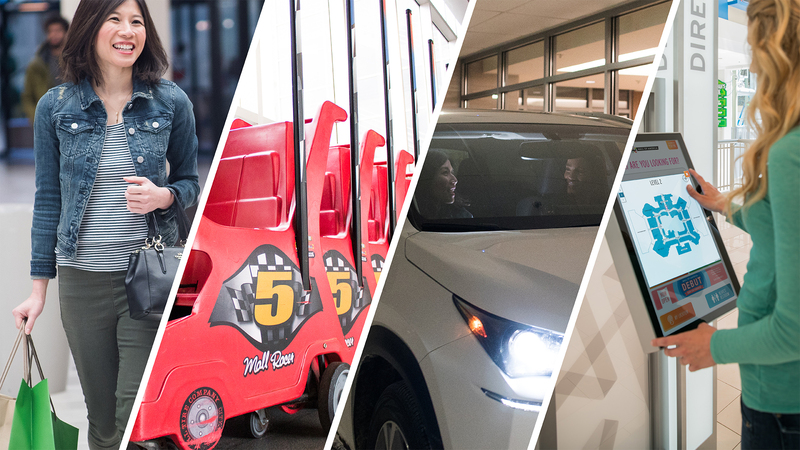 Wheelchairs and electric carts are available for rent at all guest service desks. All rentals require a refundable $10 deposit due upon rental of equipment. All equipment must be returned before Mall close. All equipment not returned or returned damaged will be assessed the full value on the guest’s credit card. Wheelchairs and electric carts are available on a first come, first served basis due to our limited quantities. Elevators are located in the east, west and south corridor junctions, the Sears Court (northeast) and near the north entrance. Three sets of elevators are also located in both the east and west parking ramps. All restrooms have wheelchair-accessible stalls. Companion/family restrooms are located on level 1 at the north, south, east and west entrances. Additionally, there are family/companion restrooms Levels 2 + 3, North. Mall of America and Nickelodeon Universe are officially recognized as the first destination in Minnesota to become a Certified Autism Center. Visitors and families with children who have autism and other sensory disorders an enjoyable and memorable place to visit. 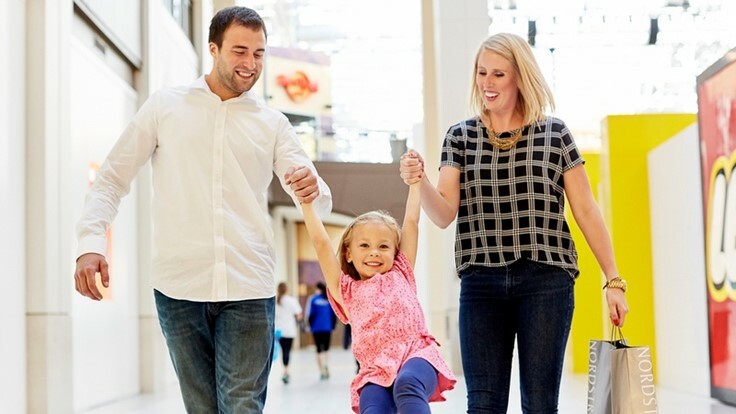 Learn more about our Sensory Guide in Nickelodeon Universe. All public spaces, doorways and hallways at Mall of America are fully ADA compliant. 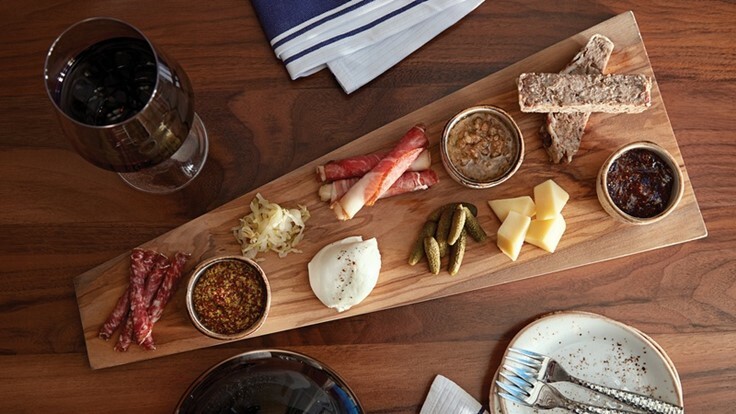 Radisson Blu + JW Marriott are conveniently connected to Mall of America. Read about rider safety and accessibility in Nickelodeon Universe. 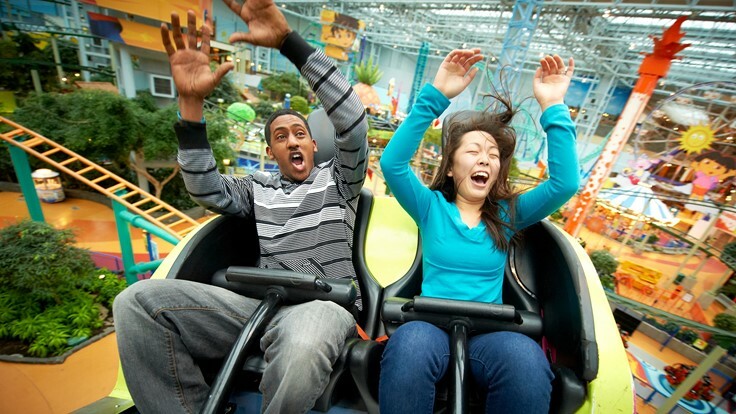 Read about our companion rider policy in Nickelodeon Universe.